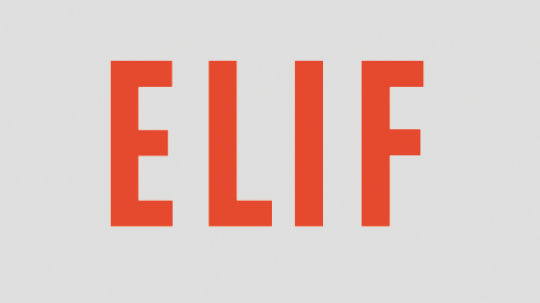 Since September 2013 I’m proud to say, that I’m part of ELIF. 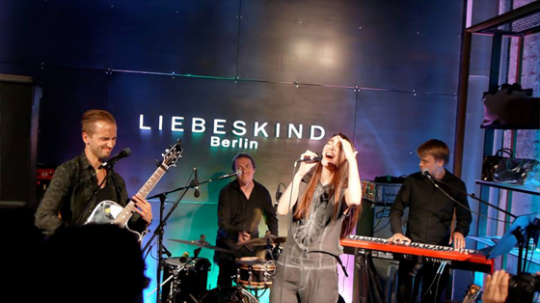 Elif is a German singer with turkish roots. She is signed at Universal and will release her next album in the upcoming year. 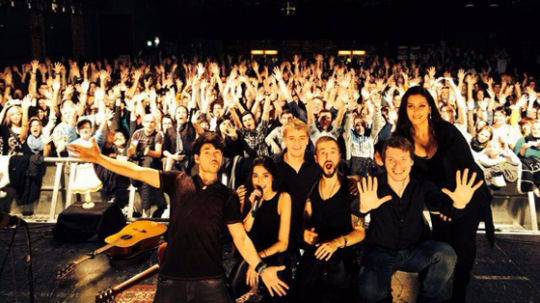 In January 2014 we did a tour through Germany, where I was also operating as monitor technician. Because of the success the next tour will follow in Oktober 2014.